Tripps Travel Network shares places to visit experience Charleston’s rich history. When planning a Charleston vacation, some people may not be entirely sure what there is to do here. 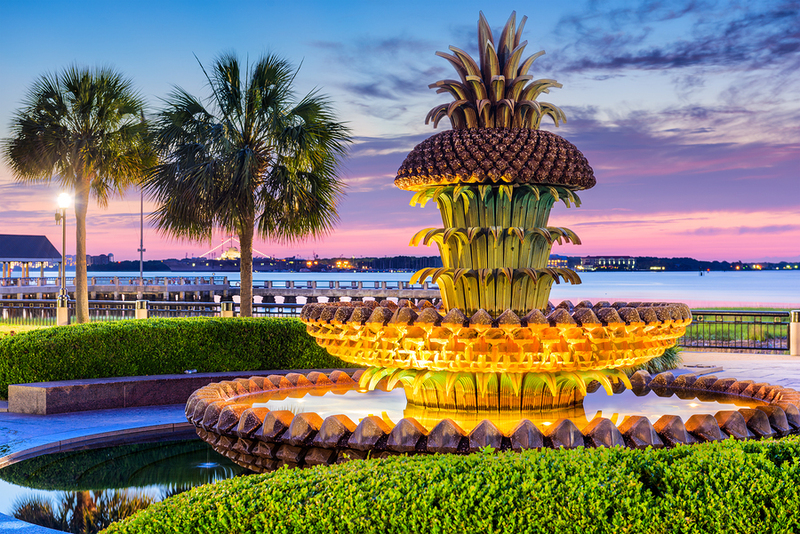 Tripps Travel Network knows that this historical waterfront town in South Carolina offers tourists more than just quaint shops and seaside views. To help visitors make the most of their trip here, Tripps Travel Network has put together a list of top three things to do in Charleston. Sullivan’s Island – While it only comprises 3.3 square miles, Sullivan’s Island boasts beaches, tasty restaurants and unique shops, plus a colorful history. Even people who aren’t looking for a “beach” vacation will find plenty of interesting local history to make the trip here worthwhile. For instance, Edgar Allan Poe was stationed at Fort Moultrie, the first fort on Sullivan’s Island. Poe’s Tavern, a local watering hole situated about two blocks north of the beach, celebrates the author’s brief residency here. Aiken-Rhett House Museum: Originally built in the early 1800s, the Aiken-Rhett House Museum was expanded by Gov. William Aiken and his wife in the 1850s. Most of the home’s original style has been preserved. Visitors here can see antique furnishings, the original wallpaper and the stunning bronze chandeliers, which were installed by the Aikens. A tour around the grounds will take visitors through the slave quarters, the stables and the kitchens, all of which have been preserved. The museum is a little more than a mile north of downtown Charleston. It is open Mondays through Saturdays from 10 a.m. to 5 p.m. and Sundays from 2 to 5 p.m. Adults will have to pay a $10 admission, while admission for children is $5. Admission also includes an audio tour. The H.L. Hunley Submarine: The world’s first successful submarine, the H.L. Hunley was originally built in 1864 for the Confederate Army. The submarine was suddenly lost at sea toward the end of the 19th Century and wasn’t discovered again until 1995 off the coast of Sullivan’s Island. The Hunley and the remains of its crew were brought to the surface in 2000. Tripps Travel Network notes that the submarine received a detailed restoration at the Old Charleston Naval Base. Tourists can now visit the base and tour the submarine. The tickets are priced at around $12 and can be ordered online or purchased at the door on a first come, first-served basis.